The PEAK Initiative was originally founded in 2002 as 'Lake Valley Camp': an overnight camp in Boscobel, WI, serving high potential youth from under-resourced neighborhoods in Milwaukee. The organization has dramatically evolved since its inception. Today, participants enter PEAK at age seven and progress through the program until graduation from high school. With the transformation and expansion of programming beyond the resident camp in Boscobel, the organization changed its name to reflect the year-round approach to supporting young people in reaching their highest heights. While Lake Valley Camp continues to be the name of the overnight resident camp facility, the organization became The Kellogg PEAK Initiative in January 2019. Potential, Experience, Access, and Knowledge. PEAK partners with Milwaukee-area schools and serves hundreds of students through summer camp experiences, after-school, school-day and weekend programming. In most cases, youth attend programming with 100% of their participation costs covered by funds raised by PEAK. Instead of a financial obligation, participants commit to staying engaged with the organization and giving back to their community. By 2020, the organization hopes all youth in its programs are engaged in 10 weeks of high-quality summer programming and activities that nurture their development while providing intentional and thoughtful programming during the academic year. A main goal of the organization is to offer youth comprehensive programming that builds leadership-focused, social and emotional learning skills, spanning into adulthood. 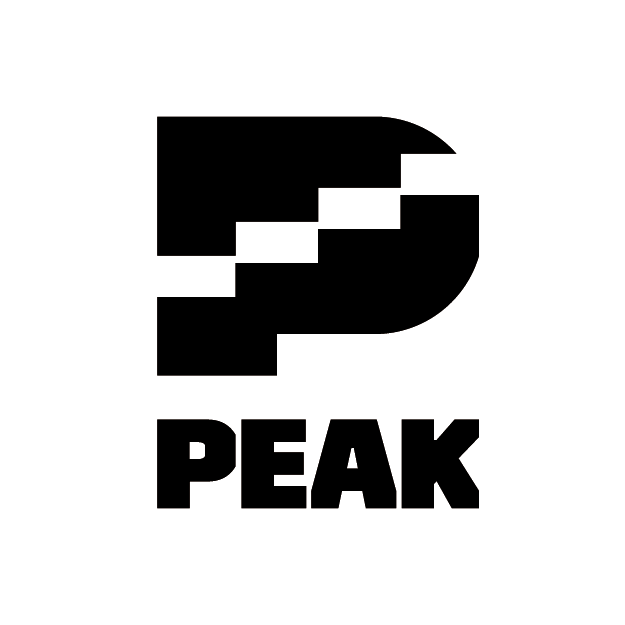 PEAK hopes its work will become recognized as a national best-practice model for supporting youth in realizing their leadership potential and applying their skills and influence in their workplaces and communities.